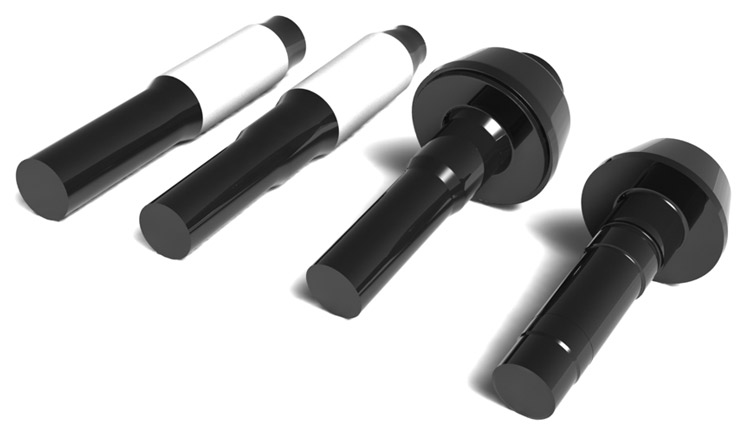 The process starts with a drawing of a part or a physical sample of a finished part containing the target dimensions the customer needs. 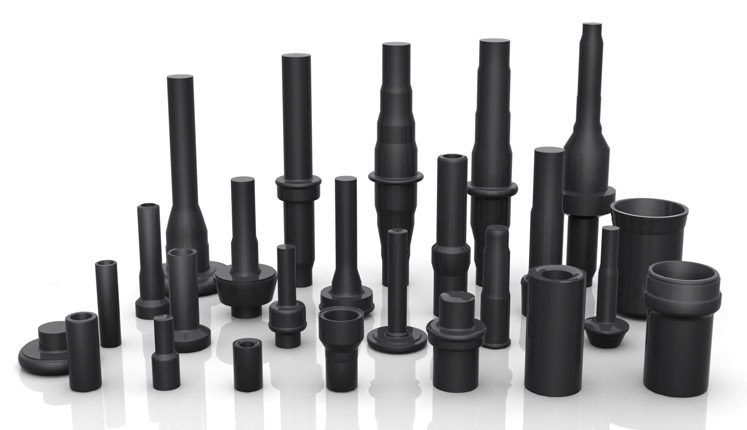 After approval of the project and definition of the production process for the part, we manufacture the dies for use in production and acquire the material in laminated steel bars, or as solid rods or as hollow tubes. 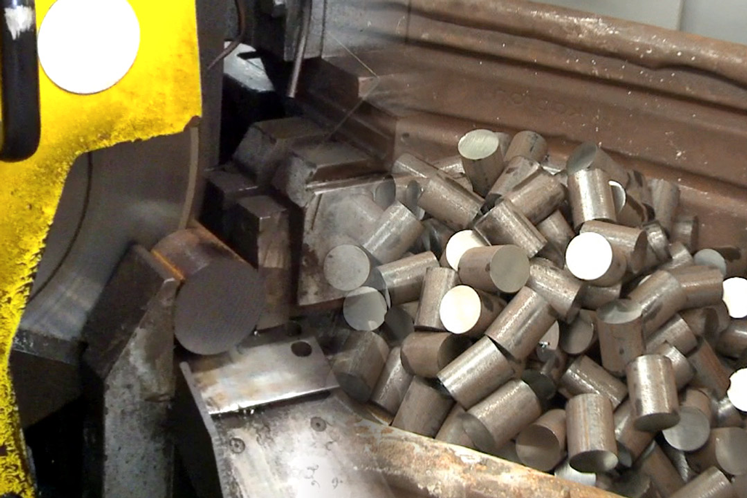 The production process starts with transforming the steel bars into blanks being their weight and length determined by Production Engineering, using sharing machines cutting by disc or by saw blade. 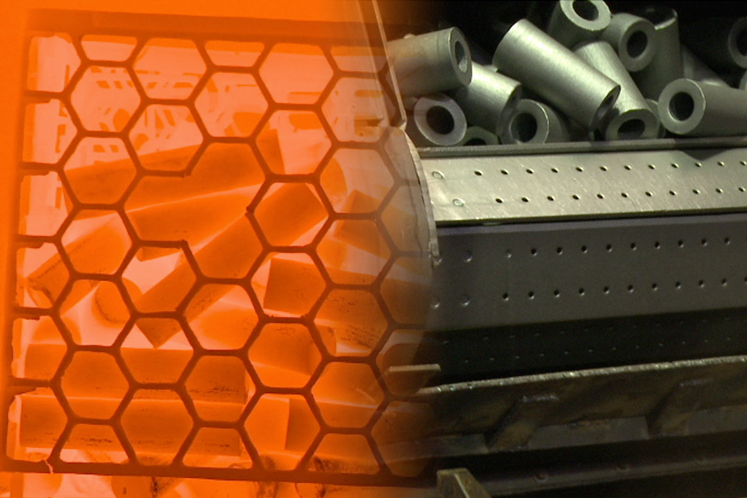 For spheroidizing heat treatment, Metalcoop uses furnaces of the chamber or bell type. 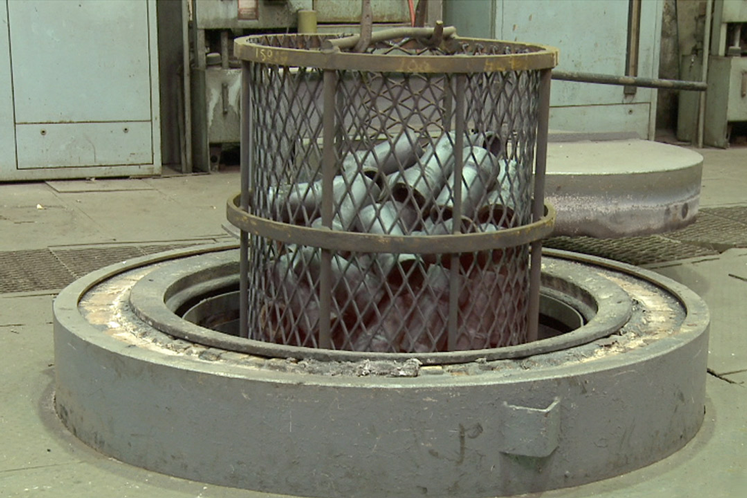 After heat treatment, the parts go through a cleaning process by grit blasting and subsequently through a new lubrication process to prepare them for pressing. 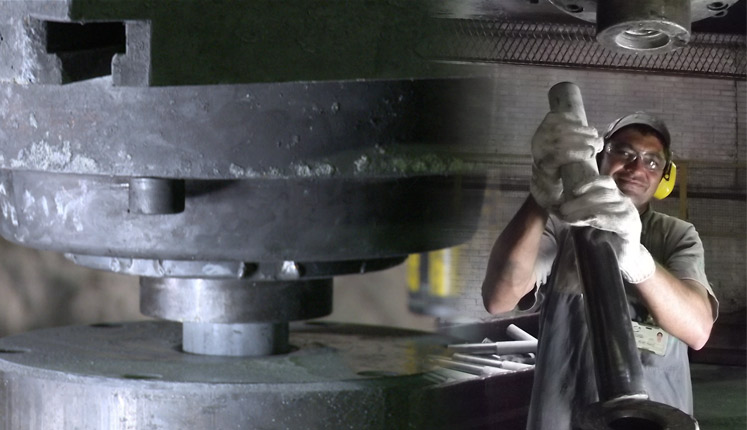 The forming of metal parts by cold forging uses mechanical presses with capacities from 600 to 1.500 tons and hydraulic presses with capacities from 250 to 1.000 tons. 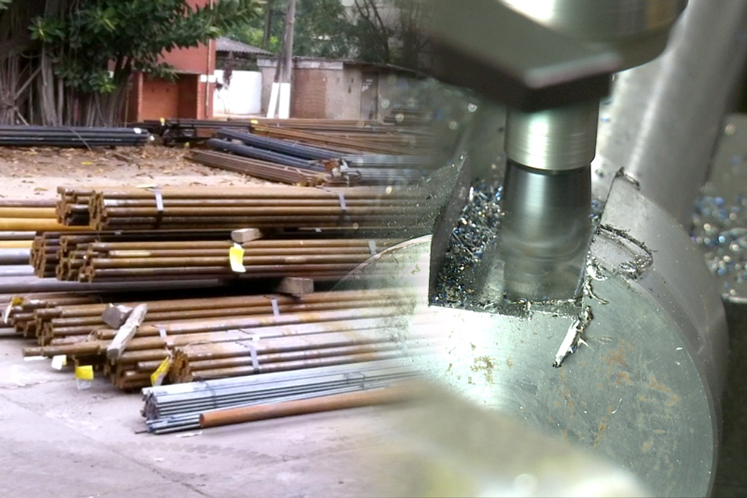 During this process, Metalcoop makes use of its best technology. 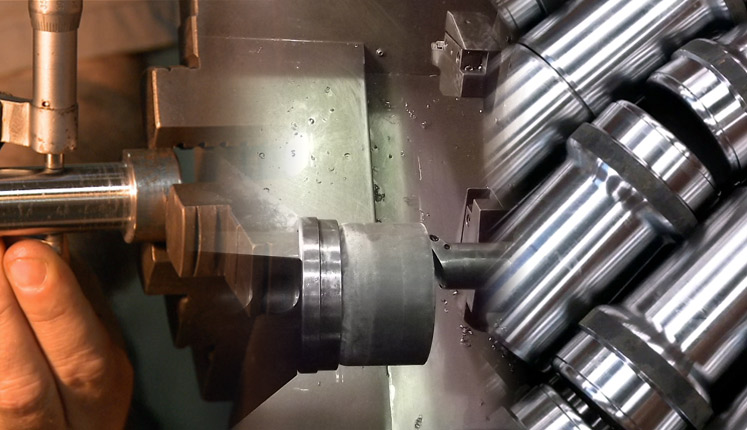 Once finished the first forging cycle and depending on the definitions of the part’s project, some parts may have to pass through more than one forging cycle. In this case, we repeat the preparative operations. In the final stage of the process and depending on the case, we realize normalizing or stress relieving in appropriate furnaces for such purpose. During the entire process data is collected which ensures the control of the dimensional specifications of the product in each operation. 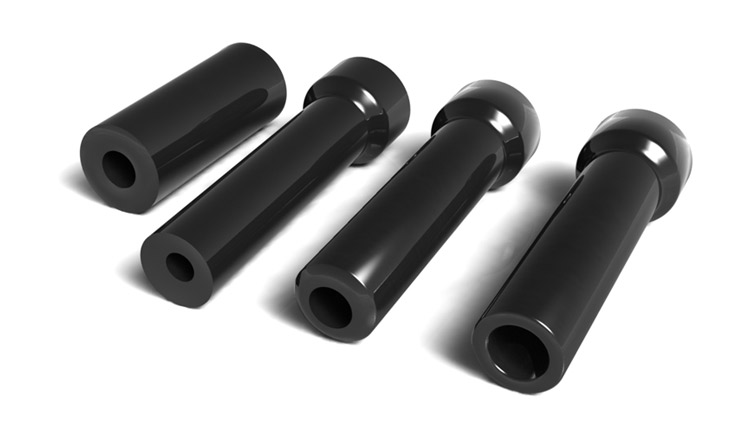 In certain cases, it is necessary to prepare, facing or finishing the blanks by machining them in order to match the dimensions. Once finished the production flow, the parts go through a final and detailed inspection in order to assure good conditions of the products and only after that, we release the parts for packaging and expedition.